Lynne is an expert in personal taxation with over 15 years' experience. 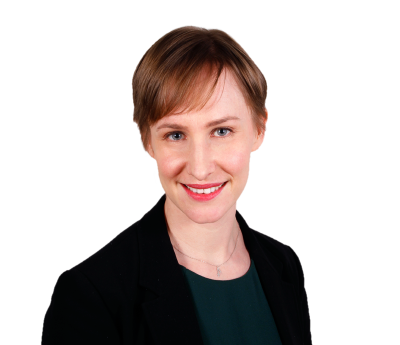 Lynne joined Tolley from BDO, where she worked in the private client team and the national tax training department, having previously worked for Grant Thornton and Arthur Andersen. Whilst in practice, Lynne handled compliance and planning matters including entrepreneurs' relief planning, capital gains tax deferral, non-domicile planning, estate planning and corporate restructuring for inheritance tax. As well as being the in-house writer for the Personal Tax module of TolleyGuidance, Lynne has written for Taxation, Tax Adviser and Taxwise I and is a tutor for Tolley Exam Training. She is also the current Chairman of the London branch of ATT and CIOT. 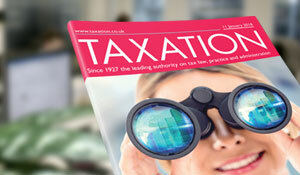 Taxation is a weekly magazine for tax professionals working within the personal tax and SME sector. 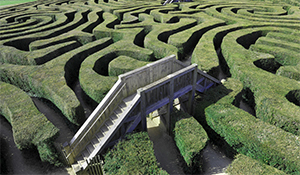 Subscribe to get insight, guidance and expert commentary on the latest industry developments.